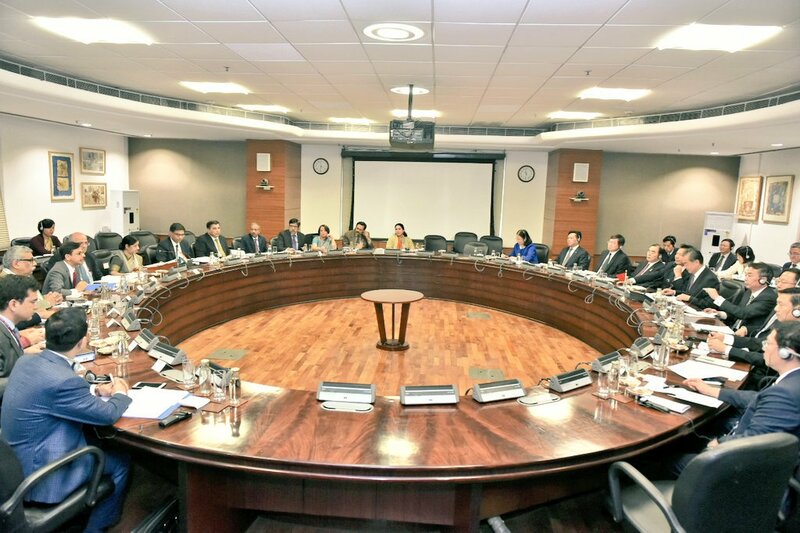 IndiaChina High-Level Mechanism being co-chaired by MEA @SushmaSwaraj & Chinese State Councilor and Foreign Minister Wang Yi. 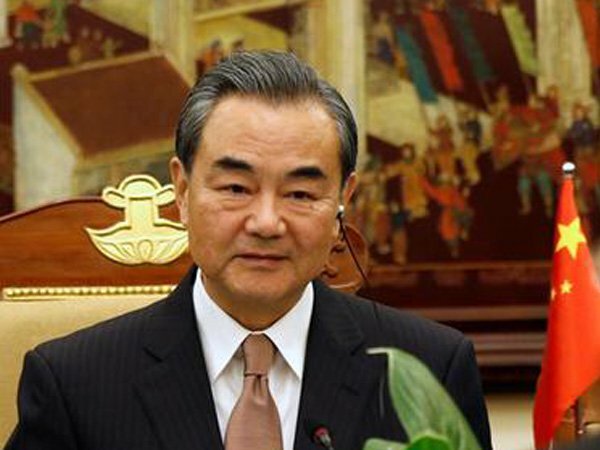 The Chinese Foreign Minister Wang Yi is on a four-day official visit to India. External Affair Minister Sushma and her Chinese counterpart Wang Yi will co-chair the first-ever meeting of India-China High-Level Mechanism on Cultural and People-to-People Exchanges in New Delhi today. India and China had decided to set up people to people mechanism during the meeting between Prime Minister Narendra Modi and Chinese President Xi Jinping on the sidelines of Shanghai Cooperation Organization Summit in China. Meanwhile, State Councilor and Foreign Minister of China Wang Yi, called on President Ram Nath Kovind at Rashtrapati Bhavan on Friday morning. MEA Spokesperson Raveesh Kumar said, Mr Kovind and Mr Yi discussed the shared vision of creating the mechanism to enhance people-to-people ties between India and China.